Decorate your keys with a key chain. 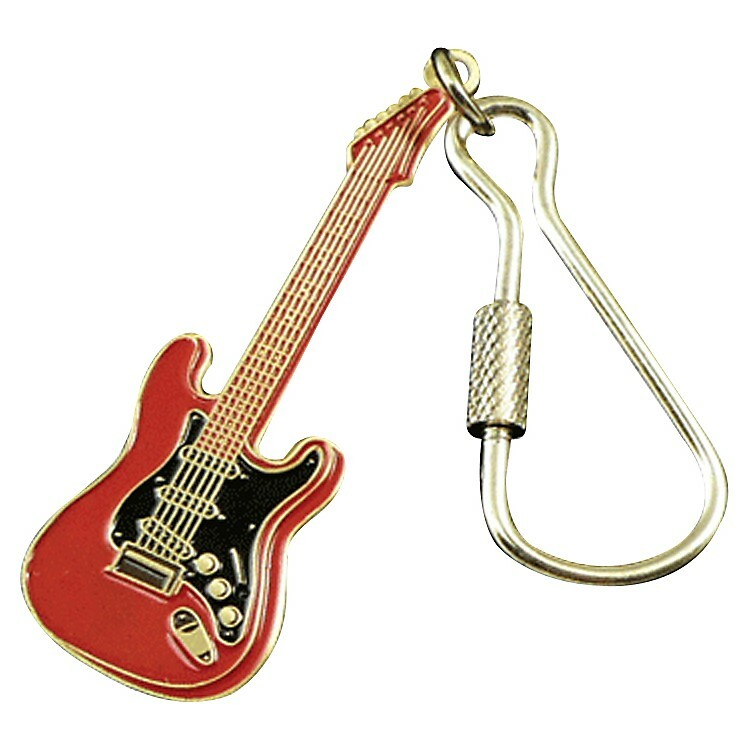 This guitar key chain will make a nice addition to your keys. Measures 2 long x 5 wide.